Vomit. Poison. Agony. These are among the words participants used to describe their feelings in two 2010 University of Pennsylvania experiments. Researchers measured more than 200 peoples’ reactions to creative proposals for dealing with stubborn problems. They overwhelmingly found that rather than embracing these potential solutions, participants reported strong negative reactions. 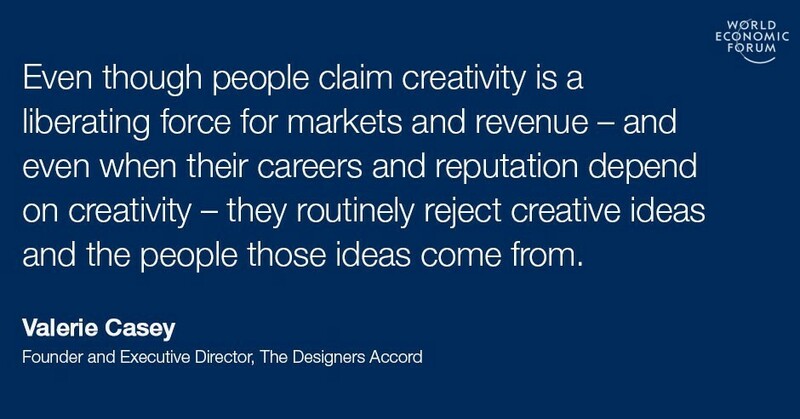 What is our problem with creativity?